Stella Cottrell is an international bestselling author, with over a million sales worldwide. She has an international reputation for teaching and learning with her publications for staff and students being used by universities and colleges around the world. First published in 1999, The Study Skills Handbook is now in its 4th edition and has sold more than ¾ million copies worldwide. Stella has authored a number of other bestselling study skills guides as part of the Palgrave Study Skills series including Critical Thinking Skills and The Palgrave Student Planner. Palgrave's interactive e-learning study skills resource, skills4studycampus, is also based on her work. 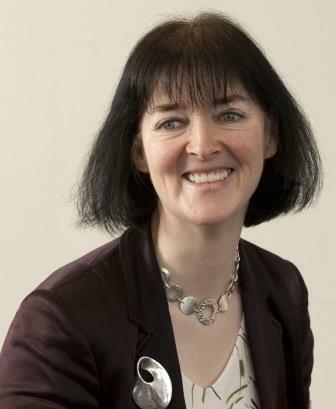 Stella was formerly director of Lifelong Learning at the University of Leeds, and Pro Vice-Chancellor for Learning and Teaching at the University of East London.